Like a moth to a flame. Could there be a more perfect analogy for humans' innate attraction to visuals? I think not. 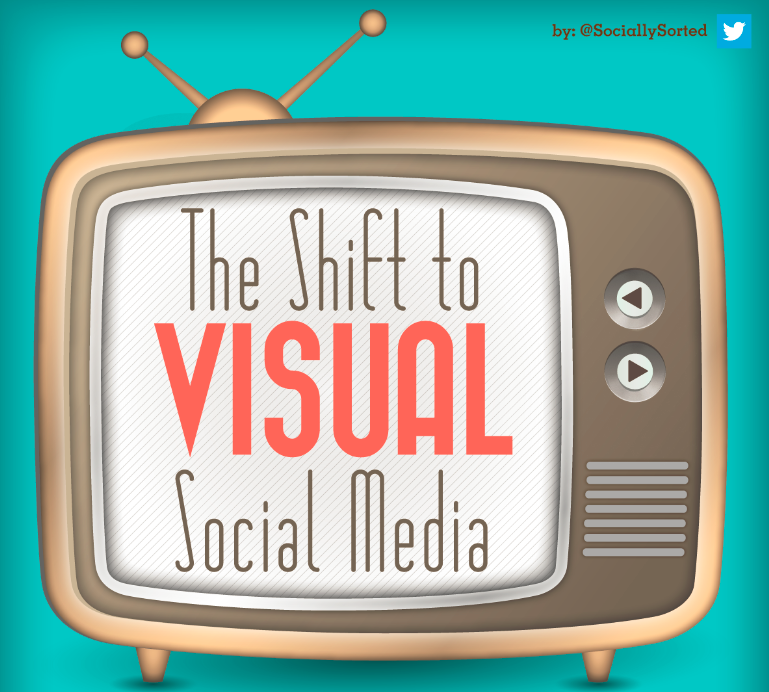 If you agree with me on this, then you can easily understand why visuals have become so important to online marketers' content strategies, especially when you think about the increased emphasis social networks like Pinterest and Facebook are giving them.